On May 23, the Texas House of Representatives passed S.J.R.1 to create the State Water Implementation Fund and the Water Implementation Revenue Fund for Texas. With voter approval in November, these funds will provide $2 billion to help implement the 2012 Texas State Water Plan, which recommends 562 water supply projects. According to the Texas Water Conservation Association (TWCA), “These projects would result in an additional 9 million acre-feet per year by 2060 to meet the anticipated 8.3 million acre-feet shortfall” in Texas. “Thanks to the visionary efforts of Representative Allan Ritter and Senator Troy Fraser, water supply issues have received significant attention during the 83rd Texas legislative session,” said Leroy Goodson, TWCA’s general manager. “Serious” and “visionary” are certainly appropriate words to describe the Texas legislators. Those words also describe the leadership and members of the TWCA and how they address water problems. 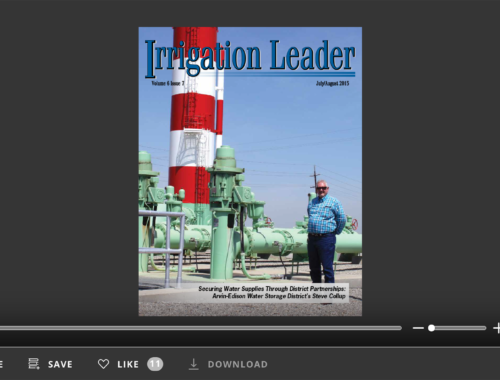 The individuals profiled in this Texas-focused issue of Irrigation Leader all subscribe to the same philosophy: Water problems must be addressed for the long term. 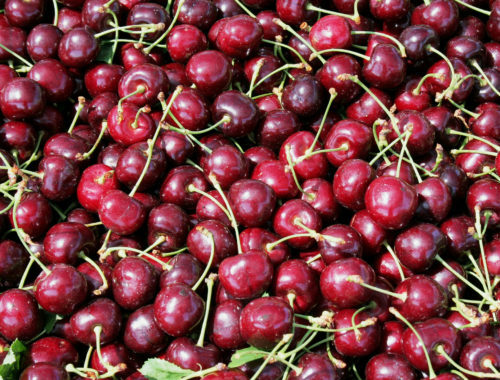 Wayne Halbert, general manager of the Harlingen Irrigation District, shares his “farmer-centered approach,” which has guided his district’s efforts to upgrade and improve its facilities. Bruce Wasinger is remembered for his extraordinary character and his professional attributes. Congressman Rubén Hinojosa discusses his legislation, H.R. 832, the Lower Rio Grande Valley Water Resources Conservation and Improvement Act. The Guadalupe–Blanco River Authority shares its efforts to help educate elementary students and to create an “environmental leaning center.” Stacey Steinbach talks about the Texas Alliance of Groundwater Districts and its efforts to address emerging issues. Sonny Hinojosa, general manager of the Hidalgo County Irrigation District, discusses his district’s impressive infrastructure improvements. Joe Barerra shares his experiences as an irrigation district manager of many years, and Mark Treviño shows the dedication and assertiveness for which he so well known. Finally, Gary Stokes gives us an idea of the kind of “serious” and “visionary” individual it takes to run a national pipe company. 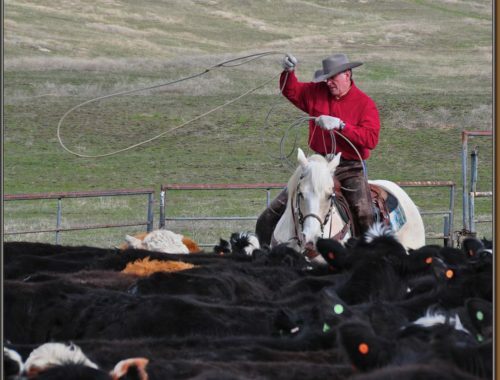 We applaud the efforts of the Texas legislature to develop long-term water supply solutions, as well as everyone who supported such legislation. 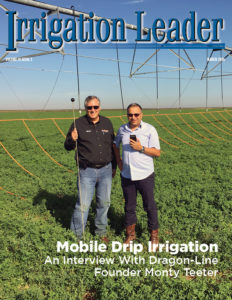 We hope you enjoy reading this issue of Irrigation Leader as much as we enjoyed working with the people it features.